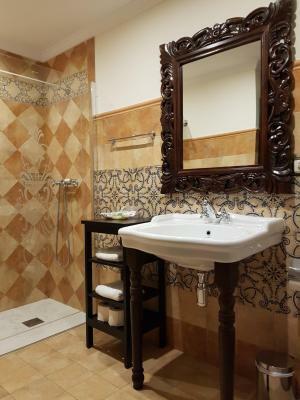 Lock in a great price for Hotel Boutique Casa Veracruz – rated 9.4 by recent guests! 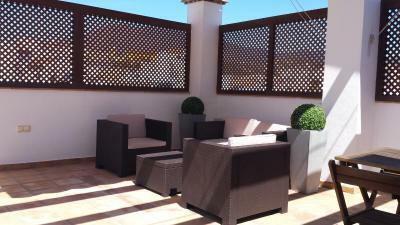 Centrally located and very short walk to shops, restaurants and beach. Room very clean, quiet and comfortable for short stay. The provision of free water, biscuits and tea/coffee was much appreciated. Good cupboard space - even managed to store 2 suitcases out of the way. 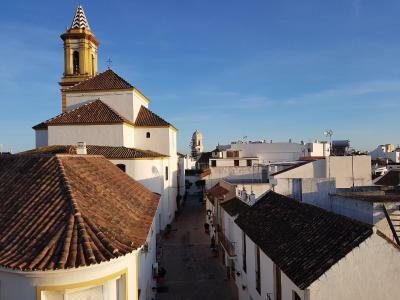 Cleanliness - the hotel was spotless; character - traditional old Spanish house; location - on a quiet street in the Old Town, short walk to the beach, restaurants and shopping; our room with a little terrace; breakfast; friendly and helpful staff; value; we liked everything. 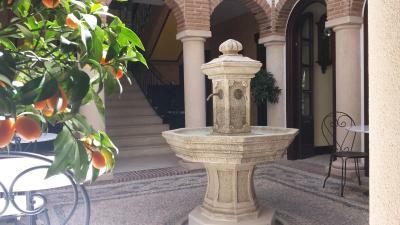 This is a magical hotel, tastefully decorated and furnished in keeping with the age of the property. The service was attentive from booking through to leaving. 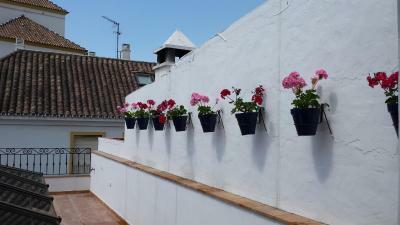 Estepona old town is completely charming with its endless flower pots and fountains. There was good shopping and masses of restaurants. We particularly liked Taberna Miguel, as recommended by our host. Finally it was very helpful to have the option of onsite parking for just 15 euros per day. I love this beautiful hotel. It is located in Old town. Beach is in a walking distance. Excellent shower. Comfortable bed. Towels changed frequently. 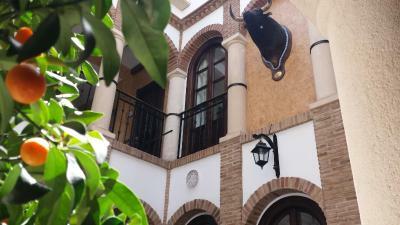 Beautiful restored historic building providing a pleasant ambiance for us during our stay. 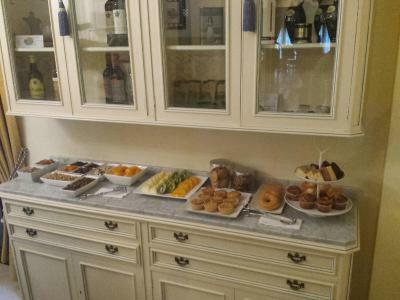 Obliging staff and good quality continental breakfast - tea, coffee and snacks available all day. Hotel Vera Cruz was exceptional. Our suite was enormous and the additional private terrace was fabulous. ALL staff were friendly and polite. 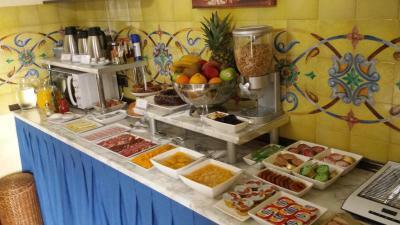 Continental breakfast was of a very high standard. Complimentary coffees and cakes were lovely. Hotel in the lovely old town close to beach, bars and restaurants. Can't wait to return. Location .. close to all major attractions. Staff was very helpful! Good breakfast. Inside was very helpful. Comfortable bed. Would go back any tine! 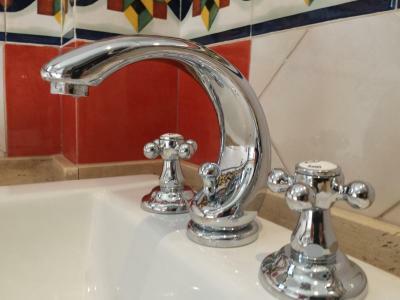 Staff extremely helpful and efficient, rooms spotless and very comfortable. Excellent variety of food for breakfast. Close proximity to beach. Bottled water, tea and coffee available throughout the day at no extra charge. The staff were happy to go above and beyond what is required. Unlimited bottled water is available. 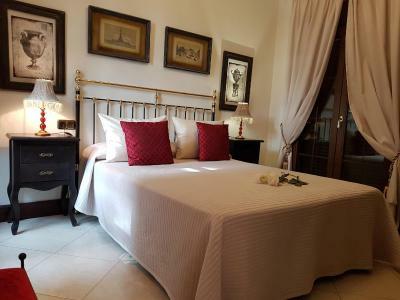 Located in Estepona, a 5-minute walk from the beach, Casa Veracruz features an Andalusian-style patio and offers rooms with free WiFi, air conditioning, and heating. Some rooms include a private terrace and one of them features a hot tub. They all have a free safe and a private bathroom with a shower. Free bottles of water, Nespresso® coffee and fruit are provided. The property offers a shared dining area. Private parking is possible on site and carries a surcharge. Casa Veracruz is located 1.1 mi off the AP-7 Motorway. 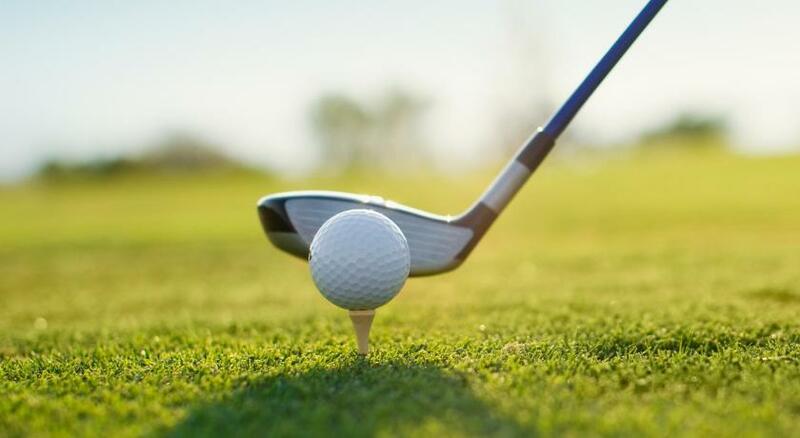 You will find shops and restaurants within a 5-minute walk of the property. 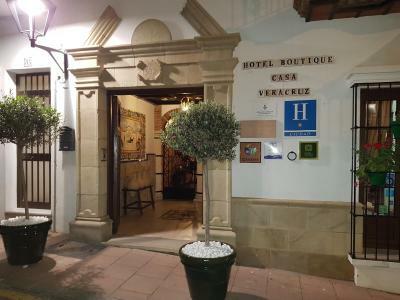 When would you like to stay at Hotel Boutique Casa Veracruz? Featuring a private terrace with views of the city, this spacious room includes a wardrobe, free safe and a private bathroom with a shower. Featuring a small balcony, this room includes a wardrobe, free safe and a private bathroom with a shower. 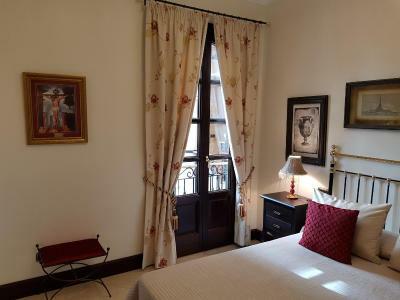 Featuring a private terrace, this room includes a wardrobe, free safe and a private bathroom with a shower. This room includes a wardrobe, free safe and a private bathroom with a shower. House Rules Hotel Boutique Casa Veracruz takes special requests – add in the next step! Hotel Boutique Casa Veracruz accepts these cards and reserves the right to temporarily hold an amount prior to arrival. Please note that the property does not have a 24-hour reception. If you expect to arrive outside of the reception opening hours, please inform the property at least 30 minutes before you arrive at the property. Please note that some rooms are located in an annex building. Please inform Hotel Boutique Casa Veracruz of your expected arrival time in advance. You can use the Special Requests box when booking, or contact the property directly using the contact details in your confirmation. We were disappointed to be located in the annex building and not in the hotel building itself. There was no obvious mention that there was a possibility of this happening during the booking process, and i only discovered that there was “a possibility” that our room “may” be in the annex. Nowhere in the booking confirmation showed that we had reserved a room in the annex and not in the main building. This most definitely needs to be highlighted at time of booking or when when reserving a room. As the hotel was fully booked, we were given the option of take it or leave it. Other than that, the hotel was a delight. 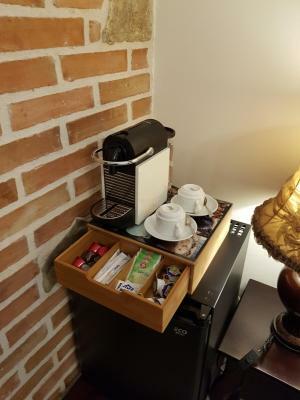 In general, the hotel was a delight. When the hotel was full it was difficult to find a table for breakfast unless you shared with other guests. Friends who live in Spain came to stay for one night at the hotel, but they were disappointed to find that their room was in an annex which meant they had to go outside and walk along the street to the access the hotel building. They were disappointed and would not have made the reservation. They later read about the annex, but it wasn't obvious on the Booking.com website. Beautiful building. Lovely furniture, fixtures and fittings. Very grand appearance. 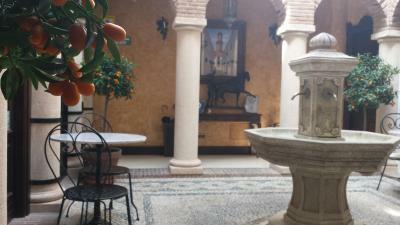 Lovely traditional Spanish hotel, friendly & helpful staff. Fantastic breakfast. A great 3 days. Thank you Anna. It is a very nice quiet hotel, looking lovely inside. The staff were very helpful and attentive. We missed outdoor space (a roof terrass) in the afternoon during the siesta. 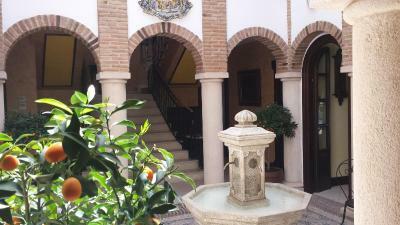 Typical andalucian town house - beautifully renovated. 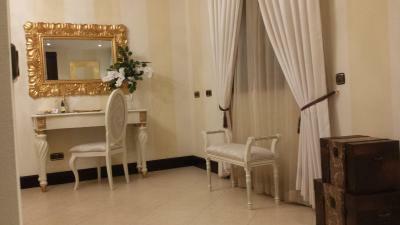 Very friendly staff and very comfortable room with lovely bathroom. Would definitely stay there again. Paying 15 euro per day for parking. It felt like a home. You could help yourself to coffee/tea and big selection of fruit, cakes and biscuits at any time. Gorgeous surroundings and beautiful dining and communal sitting rooms to relax in. The whole property was very special. Andalucían / moorish style with inner courtyard and water fall. Felt very luxurious and privileged as well as being in the centre of the old town. Staff superb. We were in the Sierra room with views to the mountains- fab. Extra bonus was car park but downside was 15 euro per day charge! Small, beautiful boutique hotel, the suite on the top floor with terrace and lounge was super. Breakfast really nice buffet, staff available if needed, but otherwise left to enjoy the stay. Will stay again. There was nothing I didn't like. 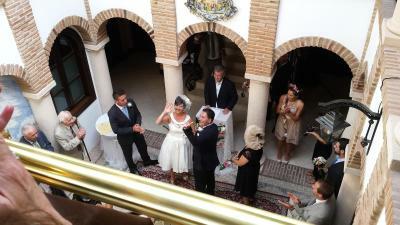 Service and accommodation was without fault. Everything: This was one of the nicest hotel's I've ever stayed at. Everything was perfect. Attention to details was all 5 star service. Breakfast was amazing. Rooms beautiful. Staff helpful and friendly.